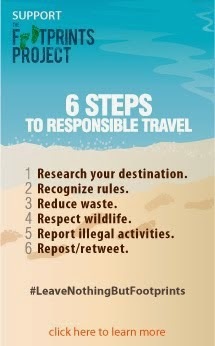 A vacation need not be expensive! When your requirements are just a pool, wifi, air conditioned room and a good bed, then a staycation may just be the right thing for you. 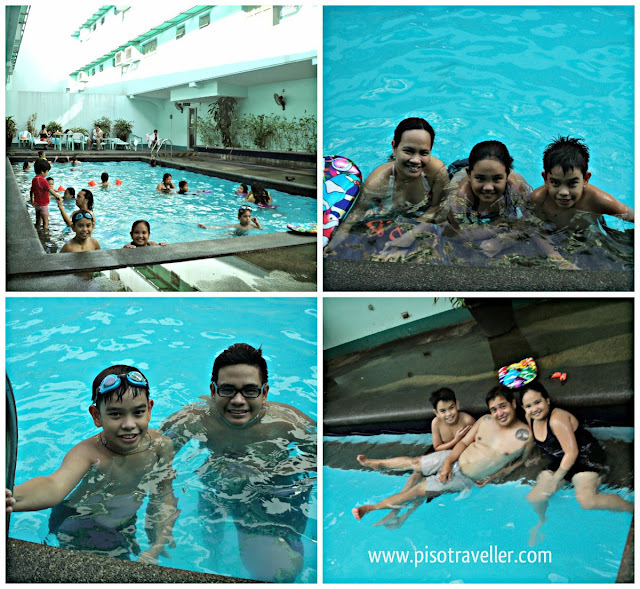 During last year's holy week, I booked a room at the Contemporary Hotel in Quezon City. We got a room with 3 beds but without breakfast, and I paid only P1,450 for an overnight stay. I booked the room online via Agoda, and I was able to get the cheapest rate possible! They have a nice pool, and the kids (and the adults too) had fun swimming until evening. Then we bought food from many of the restaurants nearby and we were all set for the night. The TV was kinda small for the room, but we were okay since there was cable access too. The hotel was just a 5 minute away from our house so we didn't spend for gas. It was also near SM Centerpoint and SM Mezza so buying food was not a problem. There was also a Family Mart just beside the hotel so you can buy ice cream anytime. 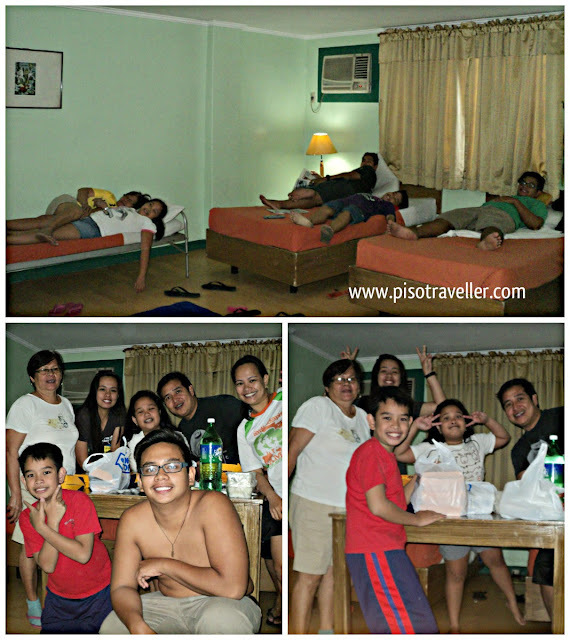 It was actually a very successful first staycation for us! So, how do you go about a staycation? First, create an account at Agoda. Then choose your preferred area and dates of stay. Then choose the best price within your budget, including the number of guests. Then book and pay! Voila, you are ready for your staycation! 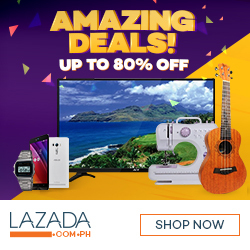 Another option is to check out deal sites such as Metrodeal, Cash Cash Pinoy or Deal Grocer and look for nice hotel accommodations that you might like. Staycations are a fun way to bond with family and friends without the hassle of driving very far during this heat and in this traffic.